The event of the year returns to the Sheraton Midwest City Hotel at the Reed Conference Center June 17 from 10 a.m. to 6 p.m.! The 2017 Made in Oklahoma Fest is a one-of-a-kind, FREE event that celebrates the spirit of all things locally-made. The Made in Oklahoma Fest will feature a full-day of exciting activities and entertainment including a car show, live music and much more. Festival-goers can expect to enjoy a wide array of local wine, beer, food and merchandise vendors. Visitors can purchase commemorative Festival glassware and 10 tasting tokens for $20 at the event. Check out our current vendor lineup at MadeinOKFest.com! Event attendees will enjoy some of the best home-grown Oklahoma talent during the Oklahoma Stage Rush concert series. Both an indoor and outdoor stage will showcase live tunes all day. Automotive enthusiasts will enjoy perusing the Mother Road Car Show featuring an expansive showcase of cars, trucks and motorcycles. Show entries will compete for the top awards in a variety of categories. 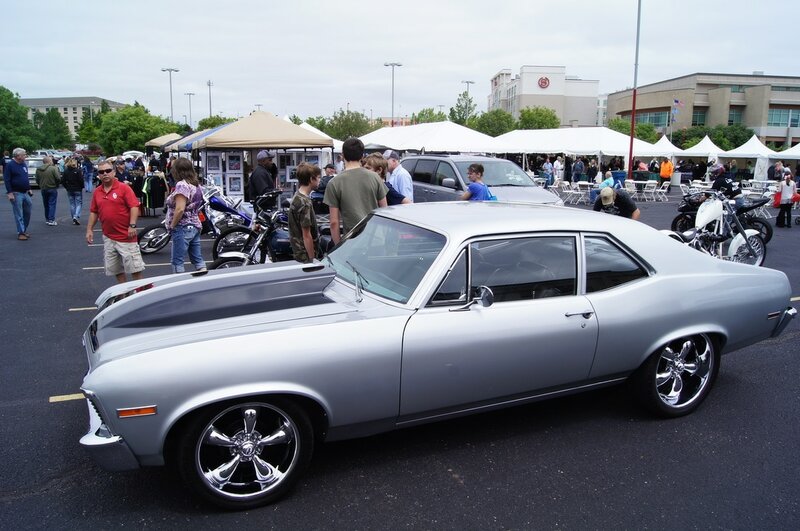 The car show will be held from 10 a.m. to 5 p.m.